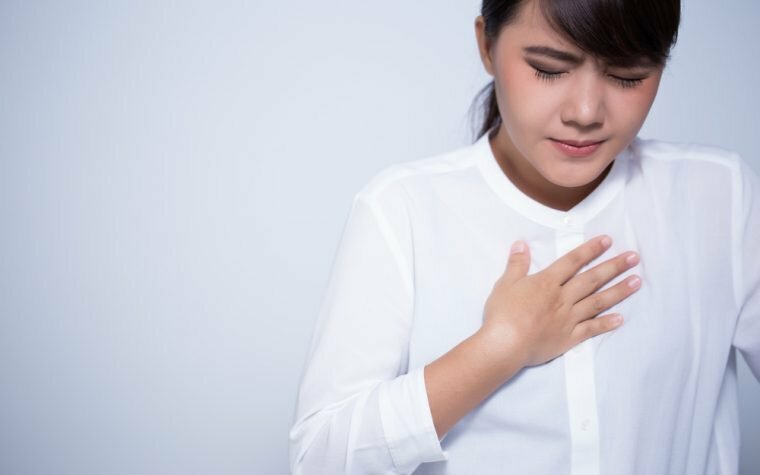 A doctor from Evansville, Indiana, has discovered that fibromyalgia patients are more likely to have several common viruses, which could explain why they go on to develop the condition. Nine possible causes for fibromyalgia to discuss with your doctor. According to a report on News14.com, Dr. David Johnson, who specializes in managing pain, came up with the idea to test his fibromyalgia patients for 17 common viruses. He was surprised to find they tested positive for between three and nine of the viruses. Some of the common viruses were rotavirus, herpes, and Epstein-Barr virus. 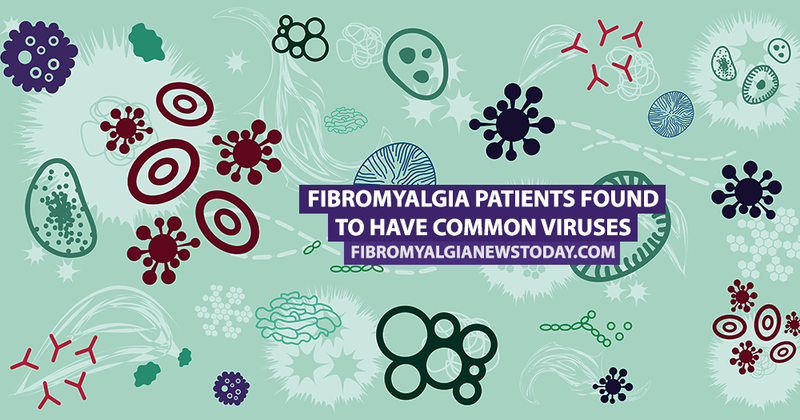 Dr. Johnson is hoping treating the viruses with antiviral medications will help fibromyalgia patients with some of the common symptoms associated with the disease such as chronic fatigue, aches, and chills. He says some of his patients are responding well to the treatment. He will also be presenting his findings at the upcoming San Antonio American Academy of Pain Management conference. Seven common medications used to treat fibromyalgia. Fibromyalgia News Today is strictly a news and information website about the disease. It does not provide medical advice, diagnosis or treatment. This content is not intended to be a substitute for professional medical advice, diagnosis, or treatment. Always seek the advice of your physician or another qualified health provider with any questions you may have regarding a medical condition. Never disregard professional medical advice or delay in seeking it because of something you have read on this website. Tagged Epstein-Barr Virus, fibromyalgia and viruses, herpes, Rotavirus. Um…I hate to point this out but there have been docs working from the ‘virus’ aspect with their Fibro patients as long as I can remember. I became disabled from Fibro in 1997. When I really began to investigate, I was finding docs all over online talking about the viral aspect as a possibility and they were treating it from that standpoint. They were called Charlatans by mainstream docs. What are the 9 common viruses. I already have been diagnosed with recurring HHV6 and EBV, but need to know the others so I can ask my doctor about treatment. Also, more info about the actual effects of the anti viral treatment should be given. This is a teaser article w/o enough information for a patient (I’ve been sick with FM almost all my life and I’ll be 78 in a few seeks) to use to get treatment. Please advise your readers. I accidentally stumbled upon the virus/anti-viral treatment when I recently got Shingles and was treated with Valtrex. I was amazed at how good I felt so I started searching the internet and found that this was a real thing! 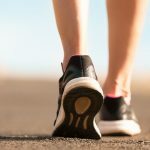 I’m 50 and have had fms since I was 8…I’m excited to be starting the Valtrex now for the fibro but upset too that this information is not our there! I also want to note that I’ve been on Prozac for about 3 months now and believe it’s that combination (valtrex and prozac) that did the trick for me ; ) I sure hope many others can benefit from this info too. What are the other viruses? Incomplete article. It only lists 3. You indicated 6-9 viruses but only mentioned 3. Could you please share the others so we might be ask our doctors to test us. And what are the best anti treatments ? Virtually everyone has the herpes simplex 1 virus, and infection usually by age 6. This is hardly news, unless it’s herpes simplex 2, which is much more of a problem. This article does not clarify which. Hsv-1, hsv-2, Hpv, Hhv-6 (varicella), hhv-4, hhv-5, hhv-7, hhv-8. Your Dr should know the different types of herpes viruses. If they don’t, find a new Dr. Also, google Dr Pridgen. He’s preparing for Stage 3 clinical trials for a Famvir and celebrex combo drug with much success. The most common combo is Famvir and celebrex although alcyxlovir or valtrax will work as well. Most common stands associated with it are hsv-1, hhv-4 (mononucleosis), and hhv-5. And yes this is news since the % of individuals with hsv-1 is astronomical and the occurance of fibromyalgia is going up at the same pace. I read the article about Dr. Pridgen and the clinical trial sounds very interesting. Thank you for that suggestion. I am interested in following up with the results of his testing. I found out about Dr. Pridgen and started his protocol 3 months ago. I’m happy to say that my fibromyalgia pain is now gone. Unfortunately the chronic fatigue syndrome along with my IBS-C is still there but It’s only been 3 months and I’m extremely hopeful those 2 will also subside in the future. 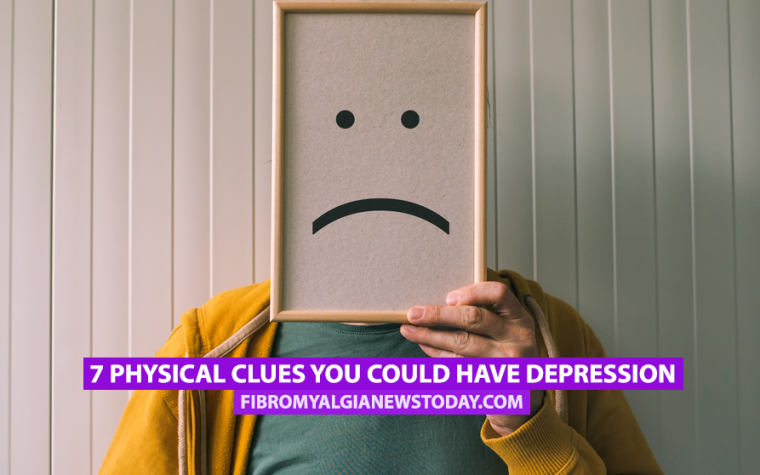 I’ve had debilitating fibromyalgia for almost 10 years now. Even if the other 2 symptoms don’t subside, without the pain I’m a happy guy. has anyone with fibro tried curing it with their diet? Dr wahl has interesting information on her quest to treat her own MS and went from a wheelchair to biking. I’d be curious to see trials where patients were given the wahl protocol and compared to prescription meds group. Yes…..where are the other viruses….are they the various herpes ones mentioned? I have the cold sore one, perhaps the mono one (but don’t remember having it)because I have had active Epstein Barr for 2 years since Dr. tested for it. I had never heard of it. Only thing to do to get it to go dormant is rest and less stress. It’s also related to Mono and causes fatigue. For that I take Provigil which is barely working. I’ve taken Cymbalta and a hydrocodone combo for 15 years. It only lets me function pretty well a few hours a day. I tried Butrans, a pres. pain patch and it barely did anything. My Ins. says I can only take 1/2 Ambien for sleep for severe Apnea so sometimes I use an OTC allergy med if I start itching on ankles and hands plus a pres. cream. I used a CPAP for a few years but it makes me feel so smothered I stopped. We have an adjustable bed now. I take Dexilant for Acid Reflux, GERD. In contrast a friend of mine uses diet and her treadmil. Some of her grandchildren have diabetes and or celiac so she’s used to preparing things without gluten or sugar. I have type 2 diabetes but my IBS can’t take the fruits and veggies required so I take Metformin and try to be good about diet. I’d love the treadmil. So far I’m only able to walk the dog at night or AM when it’s cool. Pain and balance keeps me from going too far. Another lady does some moderate exercise at the place where she lives, watches what she eats and takes a few meds. but still has pain and fatigue. We all have sleep problems and have to pick and choose our activities….going shopping, family visits etc. I have had anxiety lately because there are some things I can’t say no to, tho I had to miss one of the 3 recent funerals. I’m the oldest of the ones I know who have Fibro…at 73. I can’t help but wonder what started all this…high BP meds. ?then a variety of meds. starting over 25 yrs ago for depression that no one realized I had as a pre-teen. It’s also called social anxiety. I came thru it by H.S., married a wonderful man (who now has Parkinsons) raised 5 kids, was involved in refugee foster care and other things, took care of 4 of the grandkids for working daughter when Fibro hit. I fullfilled my promise of her never having to use day care. Then took care of 3rd daughter’s 2 little boys but for not as long. Also took care of my dad for a year, then mom for 2 yrs after her stroke. She had been very active but died in’99 at 89. Somehow in 2005 we managed to take care of oldest daughter and family for 2 years before and after she died of cancer at 41. Gee, I wonder when anxiety hit?It’s been almost 11 years since she died. Counting Step grandkids we have 16 and 2 adorable grt. grandsons 3 and 1 and one on the way. How I’d love to take care of them but can’t even lift them. Is Fibro/CFS all from Epstein Barr, meds. I’ve taken or what? 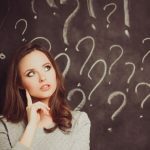 Hi, Mary Ann: I have a weird theory about the origin of fibro. I had a terrible reaction to the polio vaccine back in the day and I, along with 2 other school mates became sick afterwards. The symptoms felt very similar to fibro. I was only about eight years old, but I stayed in bed for three straight days. I often wonder if it’s a type of post-polio syndrome. I have been getting annual flu vaccines and my Dr has told me everything I g o t through is all in my head. Until recently. I have fibro. Dr Pridgen will work with your general practitioner to administer the fibromyalgia protocol. My wife has been following the protocol and after about 15 weeks is almost symptom free. The key to keeping it at bay is keeping your viral load down through famvir and celebrex while also preventing your triggers (stress, diet, physical exertion). If you have ever had a fever blister, think of anything that brings it out. It’s the same virus but impacting your entire central nervous system rather than a single nerve.